These miniature basketball sets are great for the desk or the bedroom. 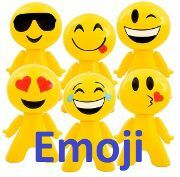 They make a great gift for both children and adults alike with all components are made of quality plastic. 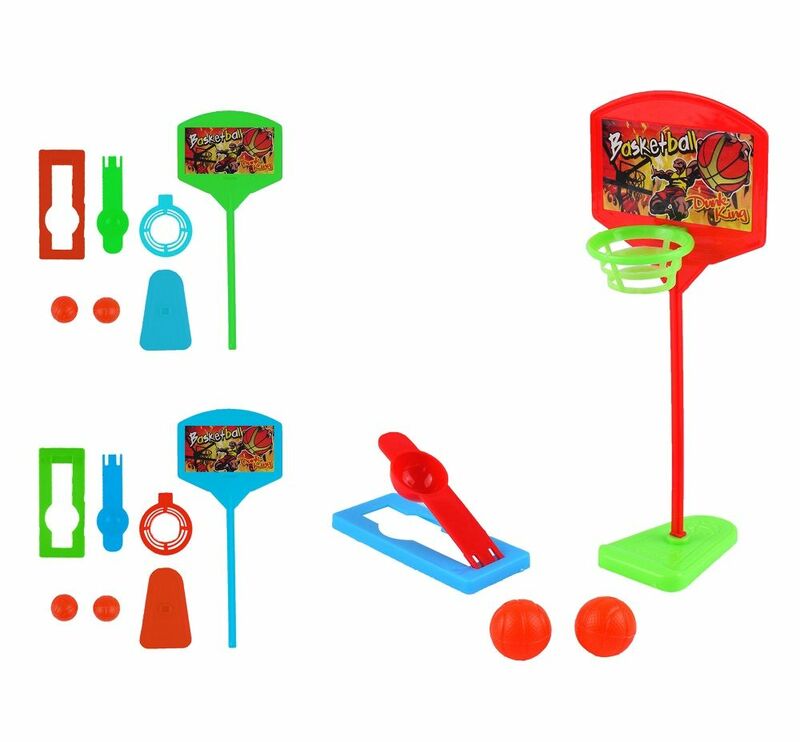 Set includes 2 balls, 1 basketball net with stand and hoop and 1 ball flicker: simply load the ball into the flicker and fire into the hoop! Features solid stand with wide base to securely play on a desk or worktop. Made of strong and durable plastic. Colour: 3 available (see image: if you have a preference please message with your order). Basketball Stand measures 17cm tall. Same day dispatch on orders made before 3pm! 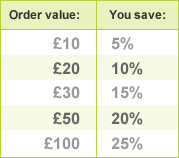 Don't forget our bulk-buy discounts listed in the right-hand column!